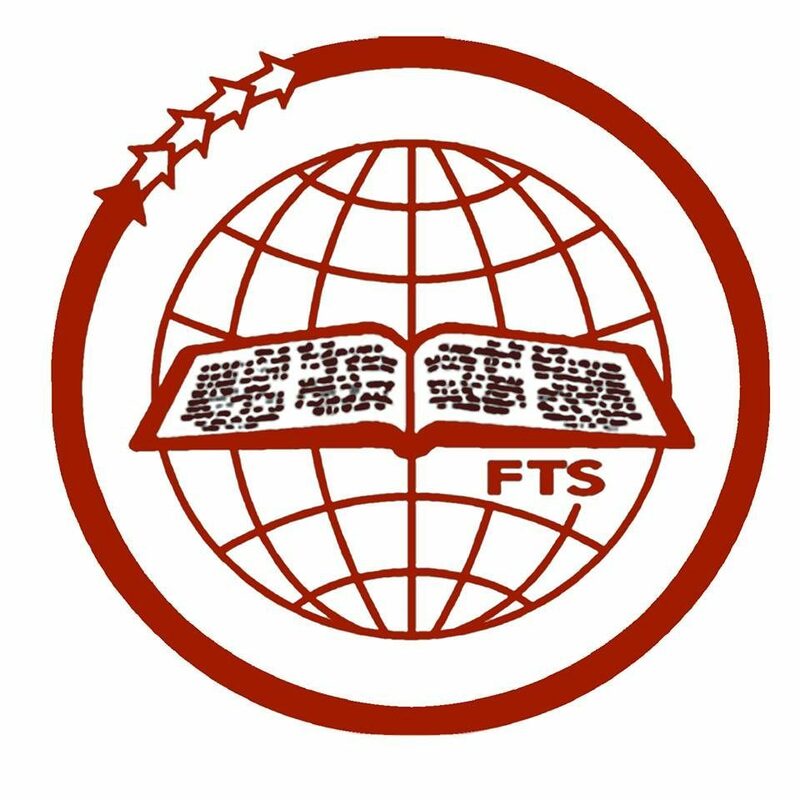 This is college offered course designed for women candidates in order to get a deep biblical knowledge and ministerial perception with a sound theological basis. To enable students to articulate the essential doctrines of Christian faith. To value personal spiritual formation and habits to enhance students’ relationship with the triune God , others, themselves, and nature. To develop a theologically informed approach to work and ministry. Applicants for the B.A. in Theology course should have completed 12th standard or plus two examination or its equivalent.